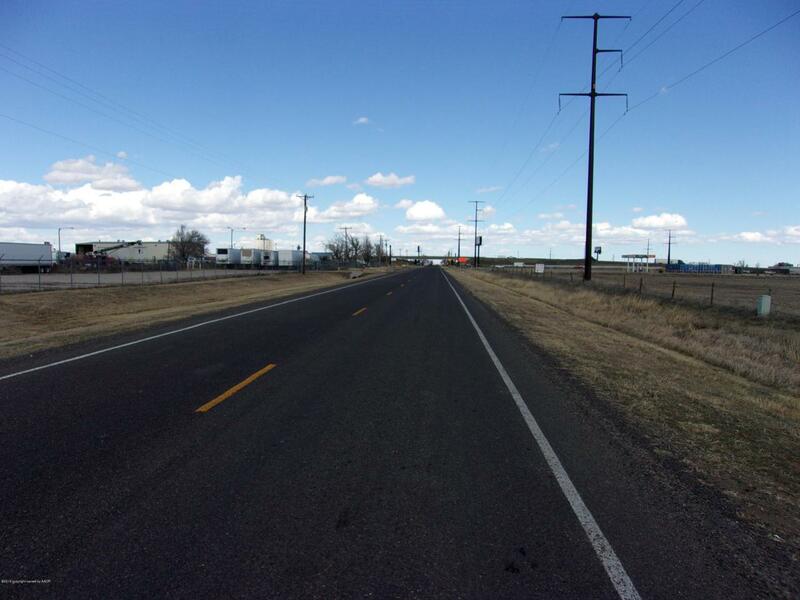 39.9 Acres zoned Heavy Commercial inside the City of Amarillo. All city utilities available. Priced at $1.00 per sq ft. Right off I-40 on Pullman Rd. Listing provided courtesy of Michael Hughes of Hughes Real Estate.